Rated as one of safest places to raise a family in Florida and recently named one of the top 10 best places to live in Florida, the city of Longwood has many proud residents and is attracting more every day. When you stay in Longwood, Florida, you'll enjoy a relaxing, natural setting that's just minutes from one of the most visited tourist destinations in the world - the Orlando Metro Area. 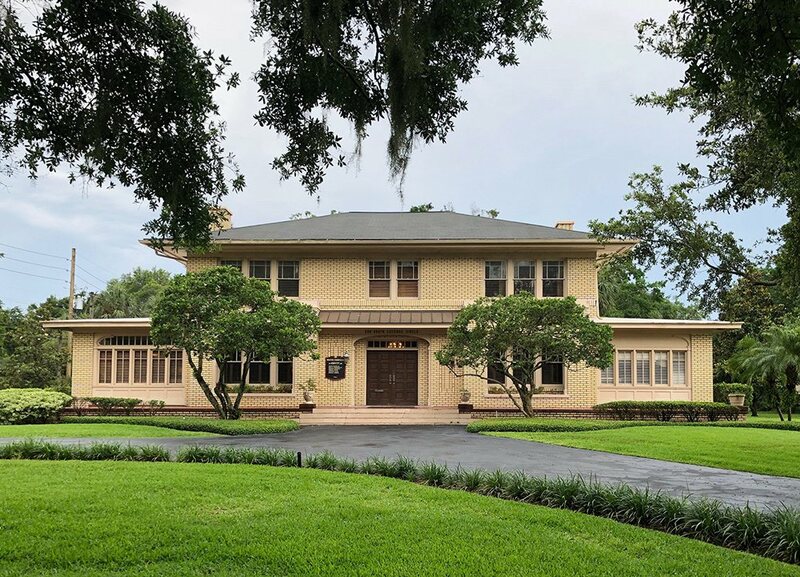 History enthusiasts will love a tour of Longwood's charming Historical District, which offers 37 fascinating historical structures, including the Bradlee-McIntyre home and the Longwood Hotel. Discover natural wonders at Spring Hammock Preserve, offering 1,500 acres of wilderness or explore the waterways at Wekiva Island. Just outside Longwood's city limits, you'll find Seminole County's miles of scenic rivers and acres of beautiful parks offer hiking, biking, camping, fishing and many other outdoor activities in abundance. When faced with the difficulties of overcoming these injuries, you deserve full and fair compensation with the help of an experienced auto accident attorney, so you can focus on the healing process. 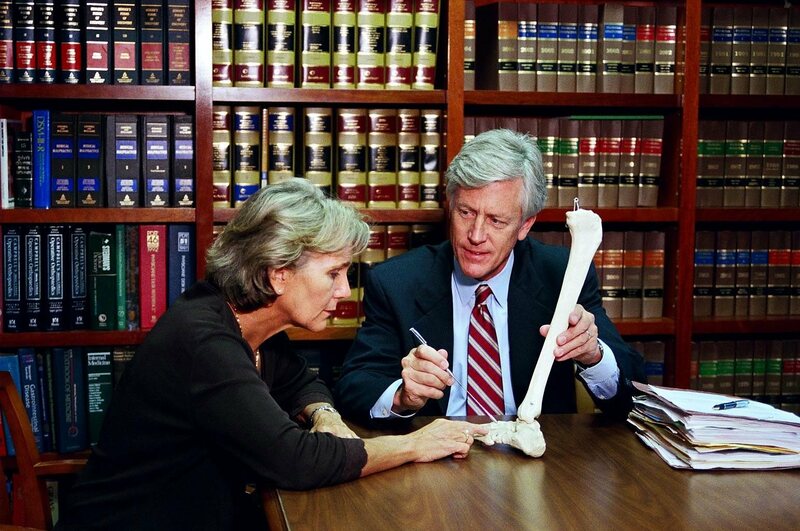 At the Law Offices of James O. Cunningham, P.A., our compassionate and knowledgeable personal injury lawyers provide skilled and vigorous representation for car accident victims and their families. 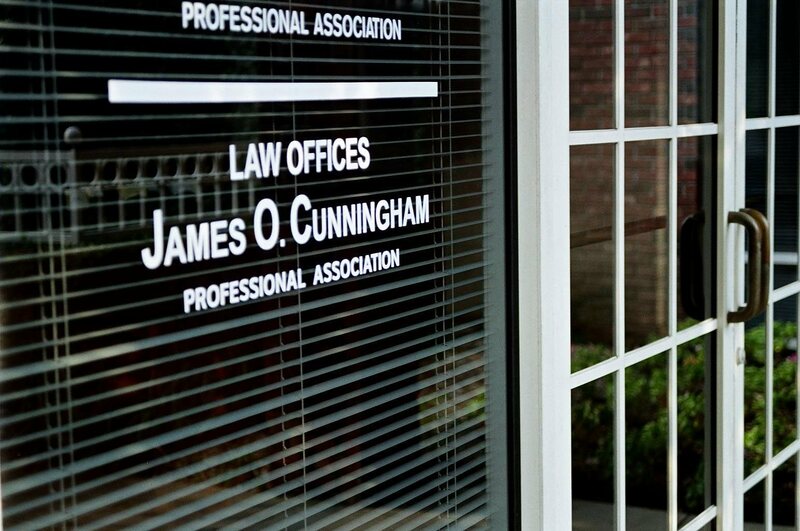 James O. Cunningham has more than 30 years of experience in personal injury law, and he is passionate about helping injured people and holding negligent parties accountable. 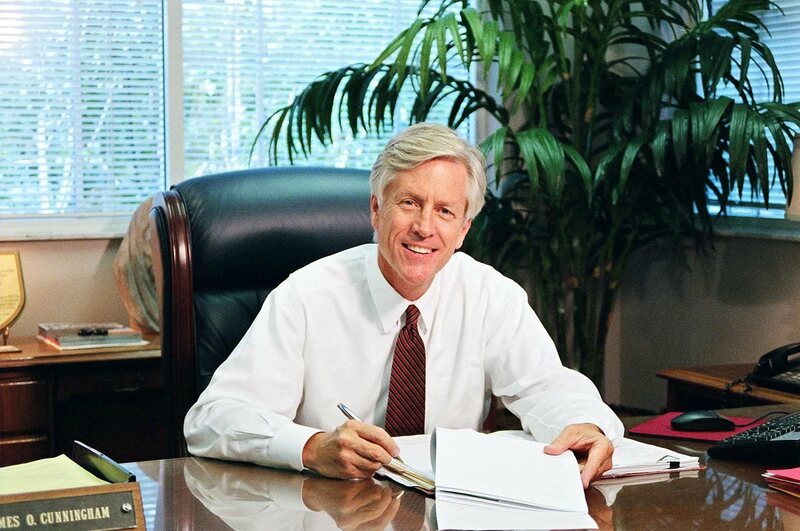 His success over these years has allowed him to expand his office into several locations around central Florida. For compassionate and diligent representation after a car accident in Seminole County, call us at 877-FL-INJURY (877-354-6587) for a free initial consultation.